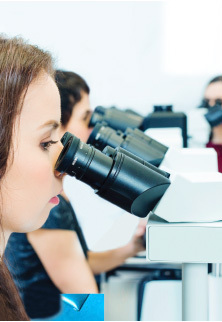 Our service extends beyond the microscope to our interactions with you. We do offer online reporting or a direct interface and quick turnaround, however we are committed to picking up the phone and having a discussion with you whenever that’s likely to be helpful in your diagnosis and treatment plan. Note: For any urgent questions, please call rather than emailing us.